❗️CURRENT PROMOTION❗️ Order the American Express BMW Card and receive a €20 starting bonus on your card. 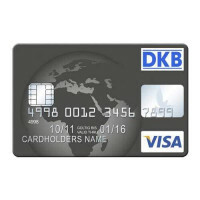 This German credit card is a charge credit card provided by American Express. 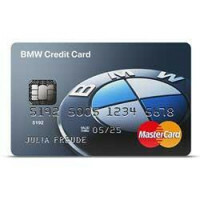 You can register online for the American Express BMW Card. On their homepage, a blue button saying Jetzt sichern will lead you to the online form. Filling it out only takes a few minutes. After legitimising yourself via post or video ident, the American Express BMW Card will be sent to you via mail. This exclusive credit card collects American Express loyalty points (Membership Rewards) with every purchase. 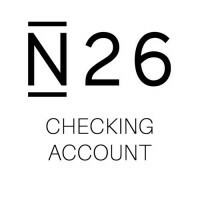 You also get €20 starting credit if you make payments within the first three months. The 10 minute registration process can be done online, you will only need to identify yourself either via an online service or via PostIdent, which is a check of your passport at a local post office. 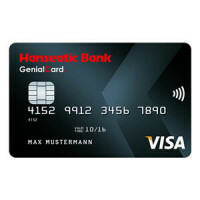 With this German credit card, no annual fee applies, as long as your annual revenue is more than 4,000€. If you spend less than 4,000€ using the American Express BMW Card, the annual fee is 20€. 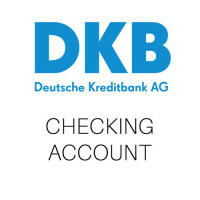 When registering for this German credit card, you will receive a 20€ credit. The only condition to receive this offer is that you have to have a card revenue within the first three months after registration. 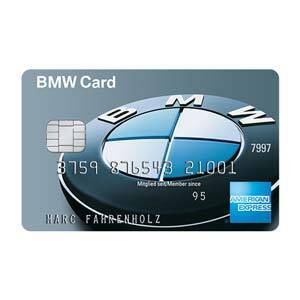 The American Express BMW Card comes with many advantages, such as included overseas health insurance and free partner cards. You can register for a partner card online – the process only takes a few minutes. 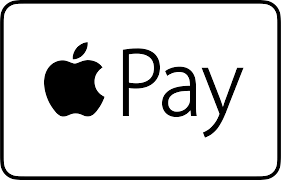 Also, this German credit card is on of the only credit cards in Germany that allows you to use Apple Pay. American Express also offers free online banking. In addition to that, you can download their free Amex App. 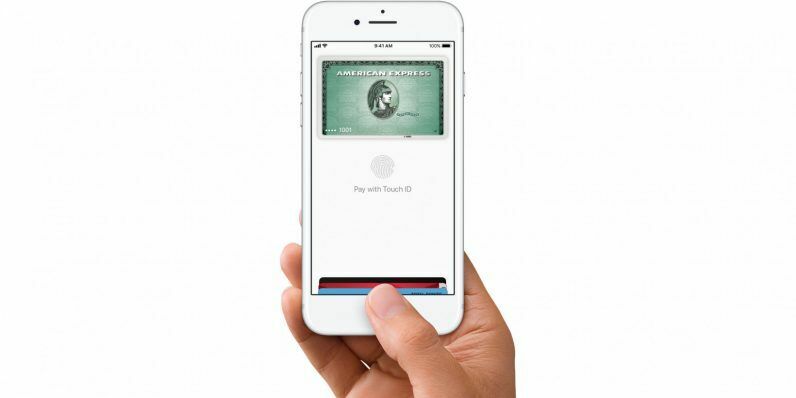 The credit card bills of the American Express BMW Card can be paid monthly via direct debit. 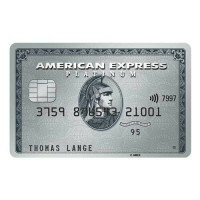 American Express also offers an extended payment due date, conditions to make use of this service can be found on their homepage. When losing your American Express BMW Card, American Express will provide you with a free replacement card. Their customer service answers your call 24/7, 7 days per week (+49 069 9797 4011). 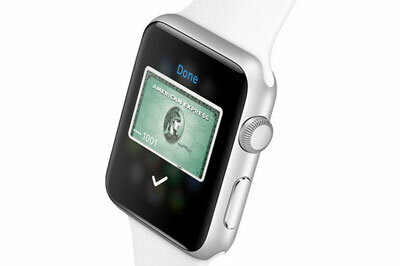 Also, American Express sends you free SMS or Emails regarding your credit card. You can use your Membership Rewards points to receive reductions on travel bookings and flights, but also to pay your credit card bills or the annual fee. This German credit card is great for people who travel a lot, both for holidays and work. However, a disadvantage of the American Express BMW Card is that cash withdrawal in Germany is quite expensive (3% fee of withdrawn amount). Also, the Fremdwährungsentgelt (foreign currency charge) is 2% (of each transaction). Earn 1 Membership Rewards point for every 1 Euro spent anywhere. Membership Rewards points can be redeemed for great products, travel, gift cards, or you can even pay with the points. extended return policy (90 days) for your purchases online or offline (min. value of purchase 30€, max. value 400€ per purchase, 1.500€ per year), certain exclusions apply. 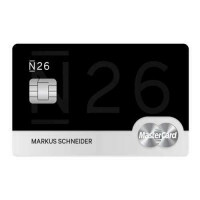 This credit card is a good choice, if you plan to use it for payments in Germany or a country that has the Euro, because the foreign currency fee is quite high (2% of your purchase amount). It is also not advisable to withdraw cash with the American Express card, because it will cost you a fee of 4% of the withdrawal amount (minimum 5 Euro). Please refer to the original American Express contract terms for the complete list of services and fees.